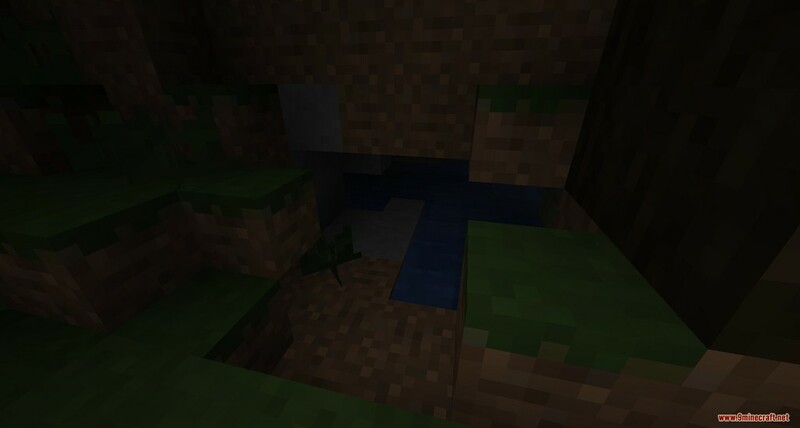 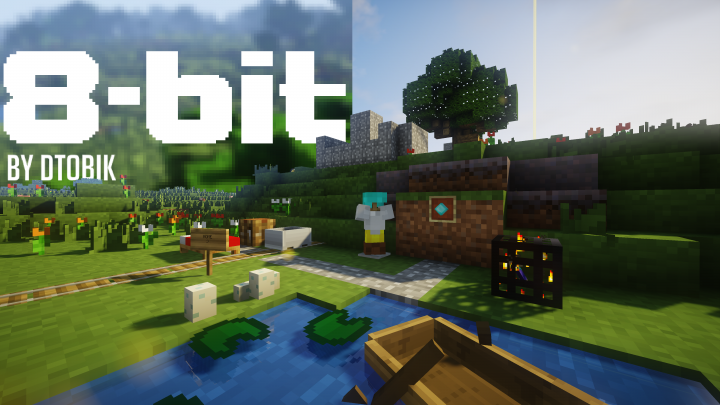 8-Bit Resource Pack 1.14/1.13.2 for Minecraft was created with a sore purpose to revamp the entire blocks in the game into a much simpler one. 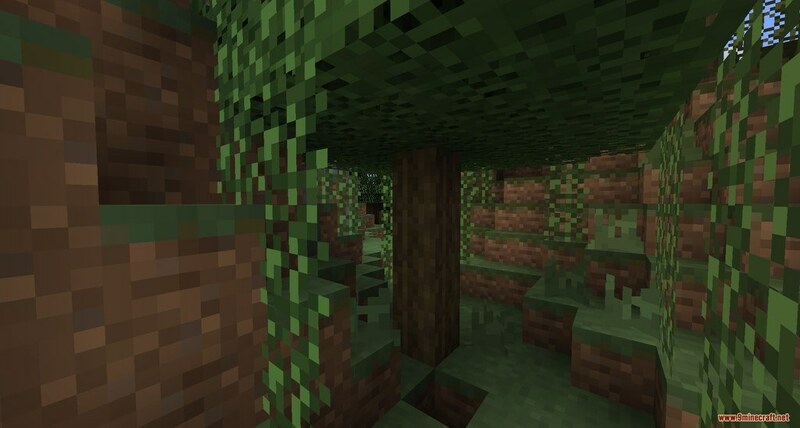 As you already expected, 8-bit managed to tones down quite a bit of detail from vanilla Minecraft in which scaling down the game blocks and UI making it feel a lot smaller. 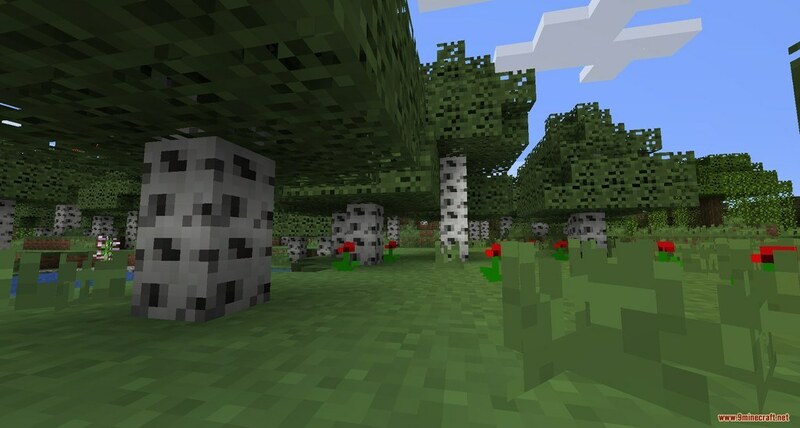 Despite reducing the overall game details, this is not a downgrade by any means but rather a unique choice of art style. 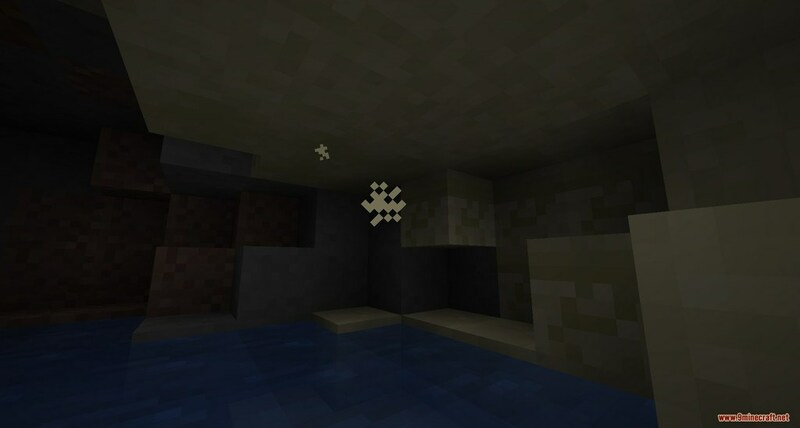 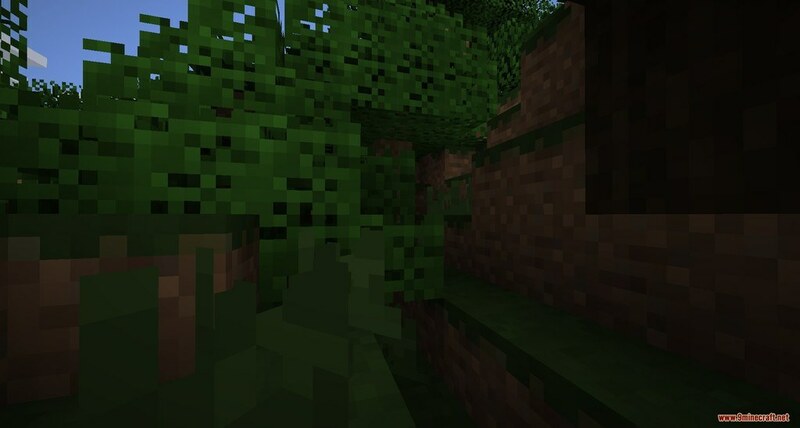 The Pack whole color palette is of course very similar to that of vanilla Minecraft, but it does look just a slight bit brighter and, therefore, more vivid as well. 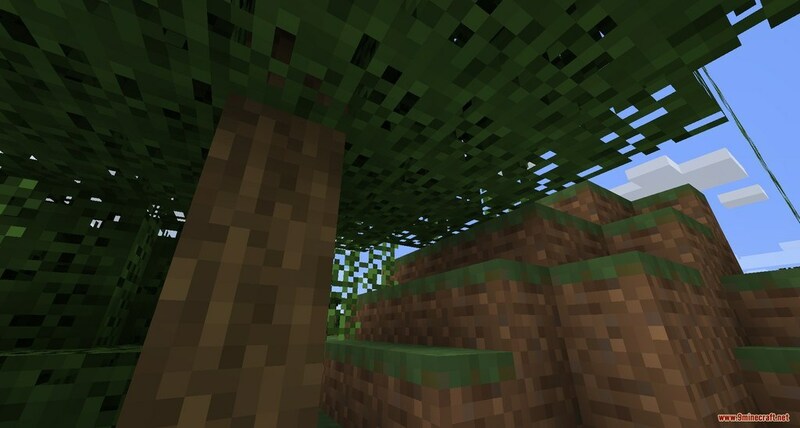 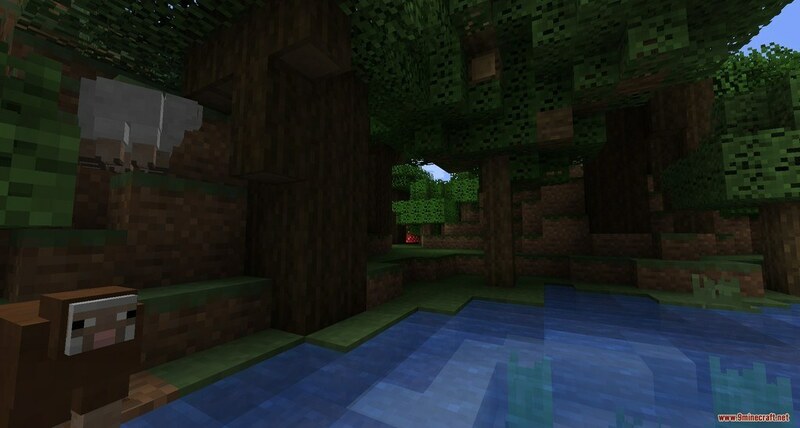 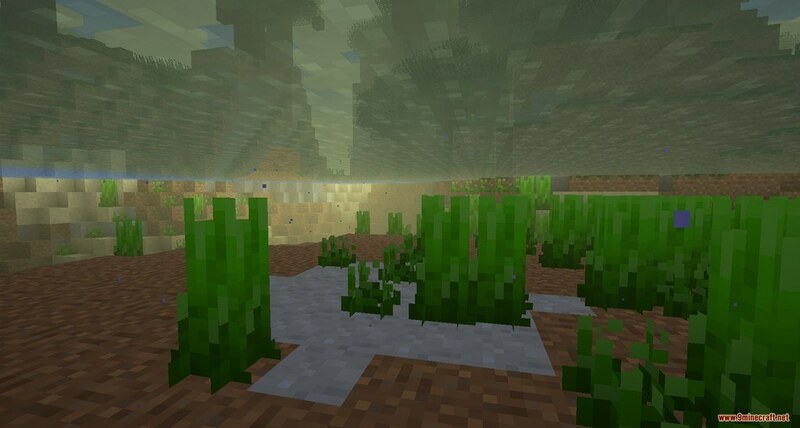 It’s no doubt a step down from the vanilla version, but if you want an alternate version of Minecraft while having a somewhat bad PCs specs, this is definitely the choice for you as not only you stay relevant but having a unique style for your own as well.